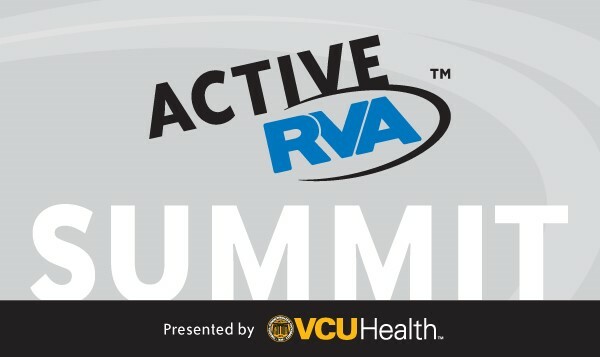 On March 7, Sports Backers will host the Active RVA Summit presented by VCU Health. The Summit will be held at the Larrick Center at VCU Health and will feature the Active RVA Awards presented by Cigna. The Active RVA Summit will feature programs and sessions geared towards engineering physical activity into schools, workplaces, and communities with industry experts sharing information and best practices on creating active lifestyle opportunities. The Active RVA Awards recognize the 2015-16 Active RVA Certified companies and schools as well and will unveil the 2015 Richmond Region Fitness Scorecard. Sports Backers have established the Active RVA certification and awards program to recognize the region’s exceptional employers and schools that are implementing innovative programs to promote physical activity. Organizations and schools that are Active RVA Certified serve as role models in the community. All Active RVA Certified companies and schools will be announced at the March 7 Awards Summit. In addition to leaders within our region’s schools and workplaces, there are leaders in nonprofit organizations, in municipal planning offices, at foundations, and in our neighborhoods. Active RVA will again honor these leaders with the Infrastructure Award and Changemaker Award. Registration is now available for the March 7 Active RVA Summit for $100. This includes morning and afternoon sessions, followed by the Active RVA Awards presented by Cigna. Entry to the Active RVA Awards ceremony is free for those interested in only attending that portion of the event. To apply for Active RVA Certification or to purchase tickets to the Active RVA Summit, visit www.activerva.org/community/awards/.